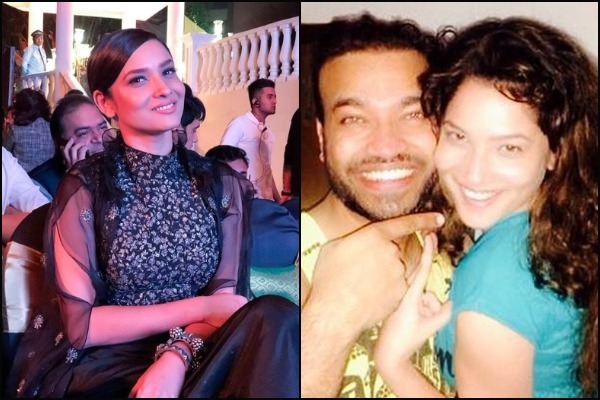 After playing the lead on Television show ‘Pavitra Rishta’, Ankita Lokhande is finally making her Bollywood debut alongside Kangana Ranaut’ in ‘Manikarnika: The Queen of Jhansi’. The actress will be seen as Rani Laxmibai’s close friend Jhalkaribai. Apart from her big Bollywood debut, Ankita is also in the news headlines about her personal life these days. There is a buzz that Ankita is soon going to take the nuptial plunge. After dating with ‘Pavitra Rishta’ co-star Sushant Singh Rajput for 6 years, the couple got separated in 2016. The much in love couple parted their ways after it was rumoured that Sushant was dating his ‘Raabta’ co-star Kriti Sanon. Is It A Box Office War Between Hrithik Roshan’s ‘Super 30’ and Kangana Ranaut’s ‘Manikarnika’? Well, it had been an emotional phase for both, but looks like the two have moved on. And now reportedly Ankita is all set to marry the co-owner of Mumbai team of Box Cricket League, Vicky Jain this year. Without revealing much about Vicky, she said, “He is a very nice guy. He is a businessman from Bilaspur. Yes, I am in love and you will get to know about it when the time is right”. Ankita and Vicky known each other from the past few years. They met through common friends from the telly world. But recently, the two have got close.Vicky and Ankita often hang out together with common friends. Vicky is also good friends with many celebs like Arjun Bijlani, Mrunal Jain, Nandish Singh from the TV industry. Top 10 Bollywood Celebrities Who Are Single, Successful And HOT AF! On the professional front, Ankita is all set to make her Bollywood debut with ‘Manikarnika’ which is all set to hit the theatre on January 25.